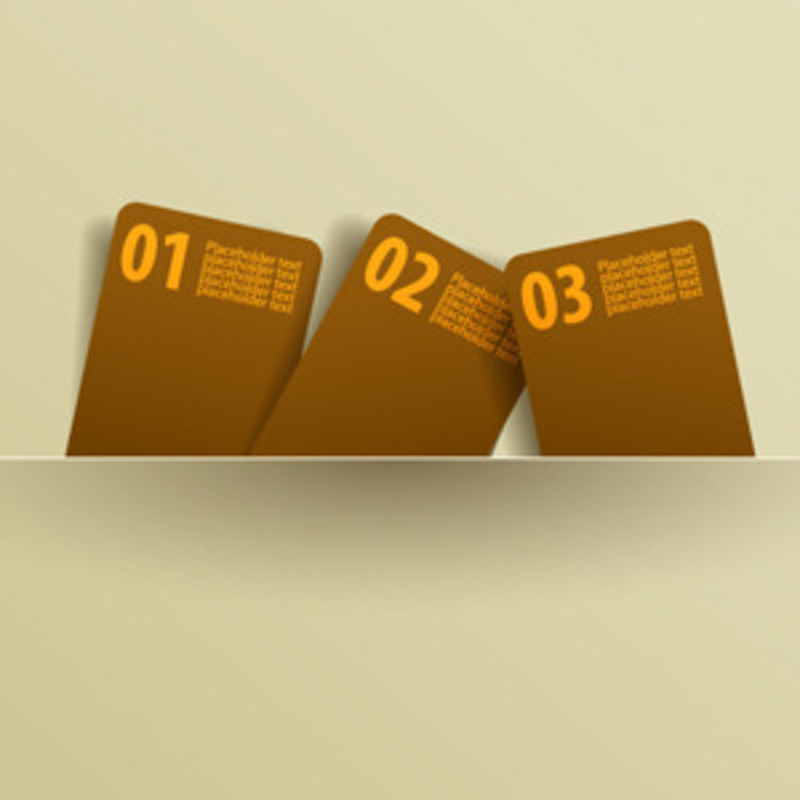 For today, IÃ¢â¬â¢ve prepared an illustration with 3 editable vector message cards. You can use them freely in your personal websites, commercial printed artwork and as part of a larger design (not used as the main element). Please donÃ¢â¬â¢t redistribute, claim as your own or sell it for profit. ThatÃ¢â¬â¢s about it with the restrictions, download and enjoy! And while youÃ¢â¬â¢re waiting for the file to download, subscribe to our RSS, youÃ¢â¬â¢ll be notified via e-mail about the upcoming vectors.